Have you tried it on real hardware? Can it boot from HDD/SSD? I don't have any floppy drives now. 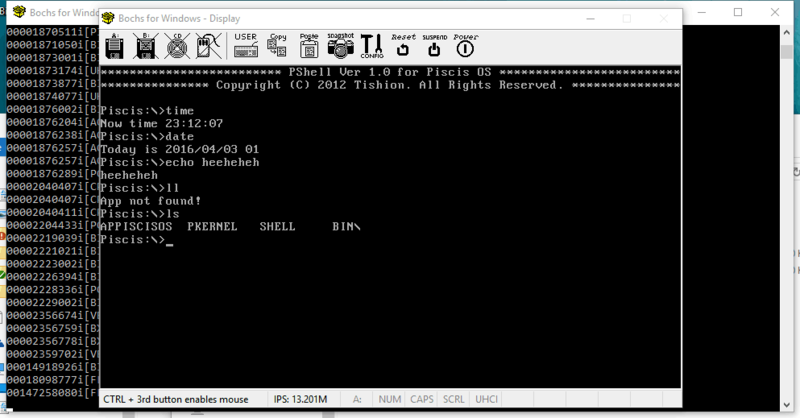 Sorry to tell you currently Piscisos doesn't support booting from other media except floppy. If you need to boot it from HDD/SSD you have to modify the boot sector. The boot sector needs to load the OS kernel into the memory. And currently PiscisOS only supports the In-Memory-FAT12 file system. 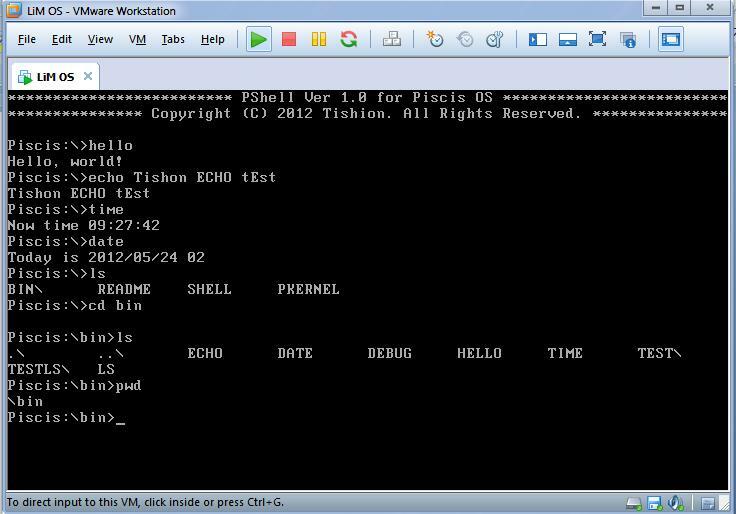 PiscisOS is just a very simple demo OS as a practice of implementing x86 protect mode.